This movie is the adaptation of Mitchell’s novel published in the year 1936. The movie was directed by Victor Fleming. It was critically acclaimed and became a blockbuster. The movie was applauded for its rich direction and costume design which given the time during which it was made, was considered by the critics to be much ahead of its time. The expert storytelling and a compact plot depicting the American civil war makes this a successful movie. 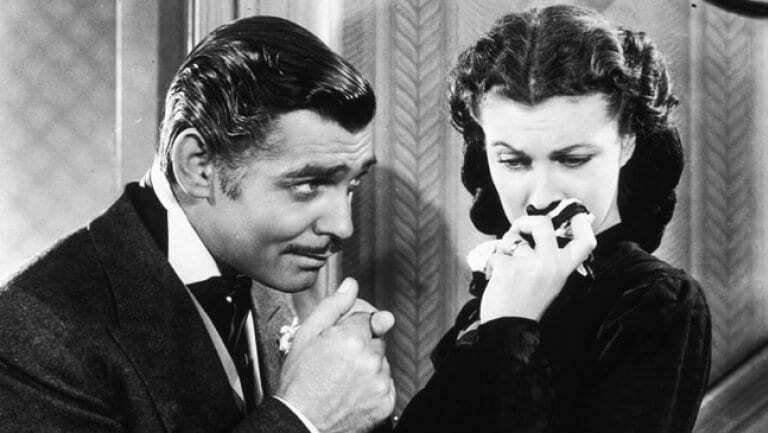 The movie is based on the Harper Lee’s popular novel which depicted the serious issues like sexual assault and racism in a light-hearted and humorous tone. The movie was directed by Robert Mulligan and was released two years after the book was published. The movie starred Gregory Peck as the lead cast. The storytelling and the plot of the movie were excellent. The movie was made with a budget of $2 million and it raked in $20 million at the box office, making it a hugely successful movie of its time. 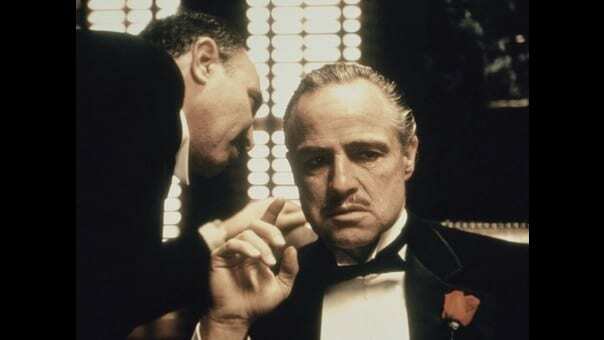 The Godfather directed by Francis Coppola is quite simply the best novel to movie adaptations of all time. It is considered by many critics to be the benchmark and epitome of filmmaking. The novel was written by Mario Puzo. The movie tells the story of family relationships, bonding, and rivalries in a gangster family. The director ensured that the movie captured the entire essence and crux of the novel. The degree of detailing, cinematography and acting in the movie were all top class. The movie is based on the popular novel written by Stephen King. The movie was directed by Stanley Kubrick and remains one of the best horror movies ever made in Hollywood. The movie relied more on psychological horror and terror instead of the loud and cheap horror which movies of such genre generally use and rely upon. The movie had a novelty and was accepted by the audience which made it a raging hit of its time. The movie was made based on Thomas Harris’s novel. It is a psychological thriller and is one of the scariest and most thrilling movies ever made in Hollywood. The movie had some standout characters and was marked with exceptional acting by those characters. It won Academy Awards in five categories and was later selected to be preserved in the National Film Registry in 2011.